Rocky Mountain Adventure Rentals is devoted to building relationships with other industry professionals and those who promote responsible land use. 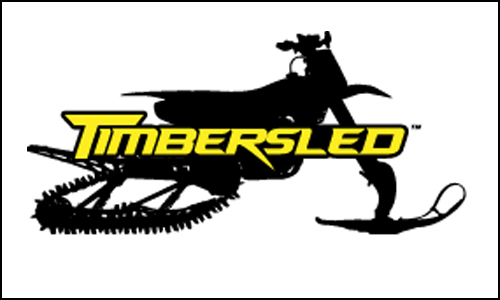 Timbersled specializes in front and rear suspension systems for mountain snowmobiles. In 2010 we introduced a new style of snow bike conversion kit system called the Mountain Horse. Since then the Mountain Horse has revolutionized the snow bike industry and is being ridden by 1,000’s of snowmobilers and dirt bikers all over the world. 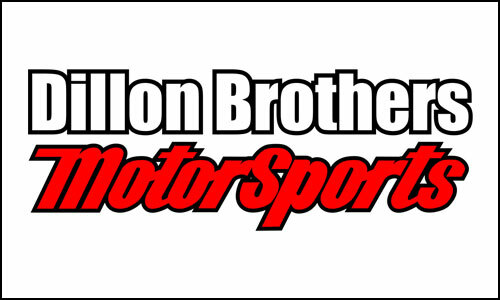 Dillon Brothers Motorsports is a proud dealer of Honda, KTM, Kawasaki, Erik Buell Racing, Yamaha, Suzuki and Triumph. Conveniently located in Omaha, Nebraska, Dillon Brothers Motorsports offers both the newest models along with many pre-owned models. Our location is complete with service, parts and sales departments. 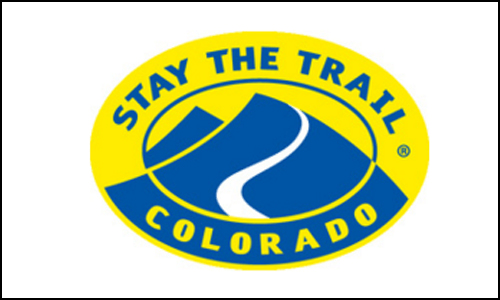 The idea for Stay The Trail Colorado was born in 2003 when a small group of off-highway vehicle (OHV) enthusiasts decided a new approach to land management issues was needed in Colorado. This new approach was to educate the public on responsible OHV use and to develop a sense of stewardship for our public lands among OHV enthusiasts. 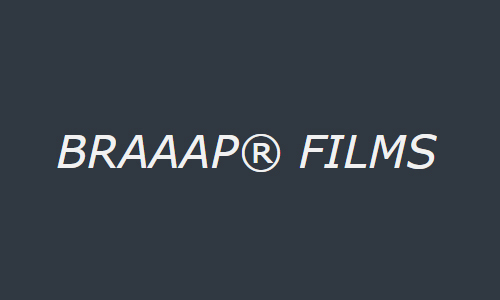 As always Braaap Films brings you what’s current and exciting– insane big drops, lots of huge airtime, technical big mountain riding and fresh new talent from the backcountry snowmobiling industry. 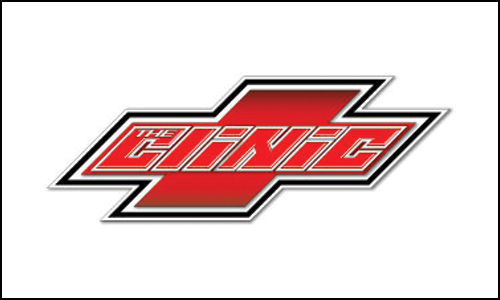 At The Clinic we take great pride in our ability to fine tune your snowmobile or motorcycle in the most challenging condition for performance machinery: high altitude. We have a hands on approach, years of high altitude tuning, and an on mountain test facility. 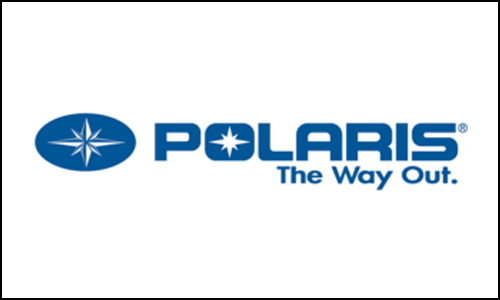 At Polaris, making great products is not just a job – it is a way of life. That is why our creed is etched in steel at the entrance at each of our locations. Our employees are not only building and designing our machines, they are also enthusiastic riders. This gives us the competitive edge as we work together to make the riding experience better. 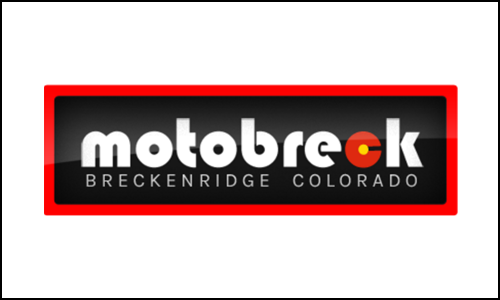 Motobreck is locally owned and operated and cares about your experience purchasing and maintaining your off road vehicle, whether it is for work or fun or even both. They strive to give you the best experience and service. 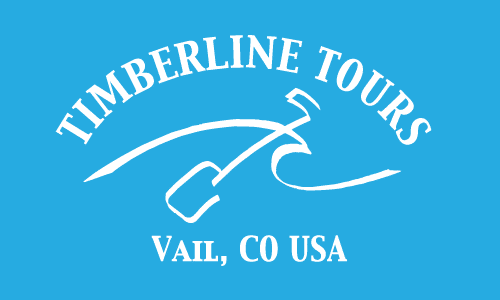 Timberline Tours is locally owned and has been operating in the Vail Valley since the 1970’s. They are the premier Rafting outfitter in Vail Colorado and were the first to pioneer the majority of the local river trips.